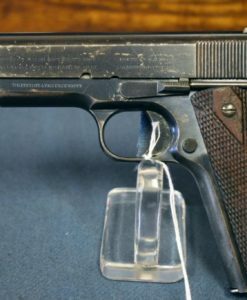 SOLD SCARCE MILLION SERIAL RANGE WALTHER PPK PISTOL ……VERY SHARP! 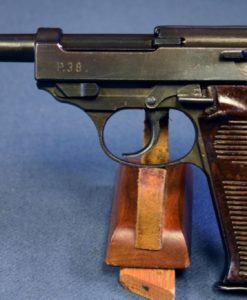 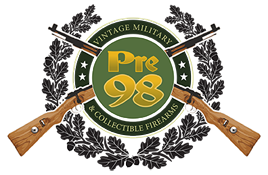 In 96% condition, we have a very scarce and highly sought after Million serial # Range Walther PPK Pistol. 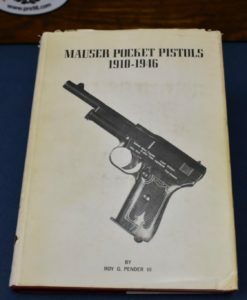 The Pistol like every Walther we sell is all matching with a mint bore. 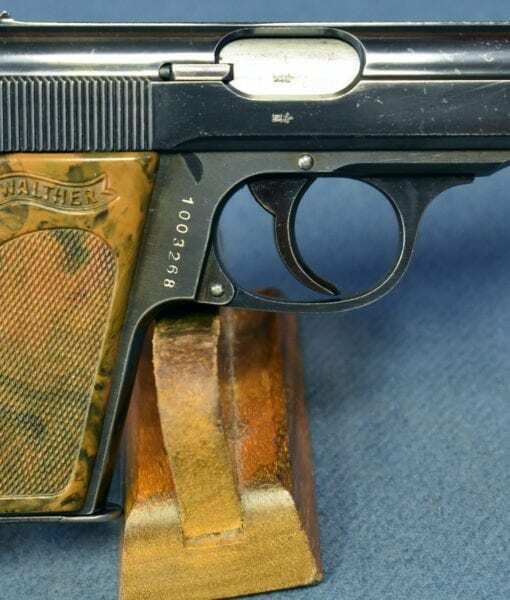 This is a commercial pistol and was probably privately purchased by a German officer and was a vet bringback. 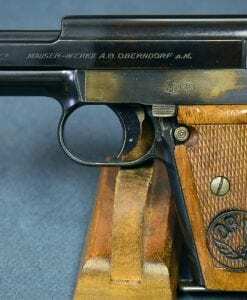 The PPK is one of the most legendary pistols of the 20th century and certainly is one of the Iconic symbols of Nazi Germany and the pre WW2 German aesthetic.